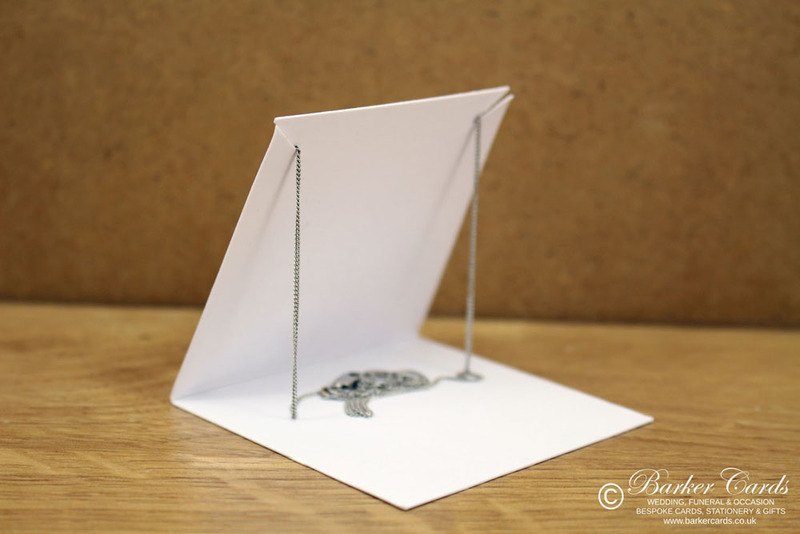 Custom Printed Freestanding Necklace Display Cards | UK. 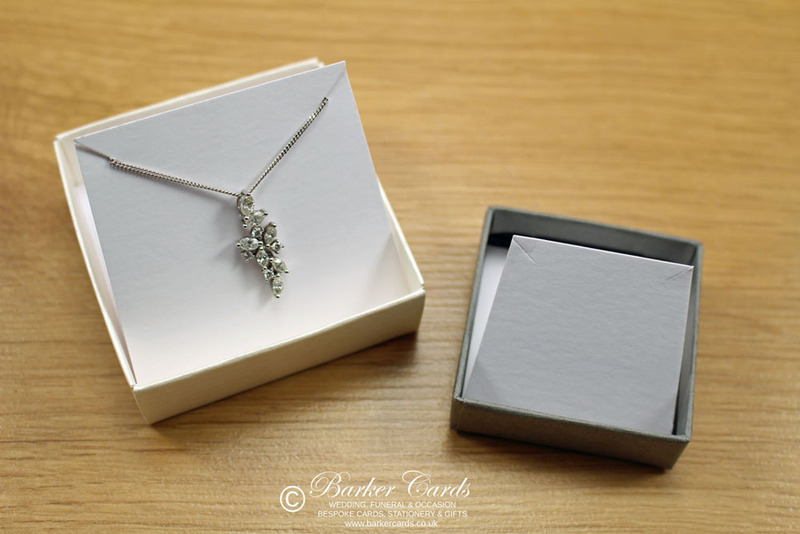 Our custom printed jewellery display cards are freestanding and suitable for retail displays. Supplied with necklace slits or earring holes. and to order using product code NDC03. 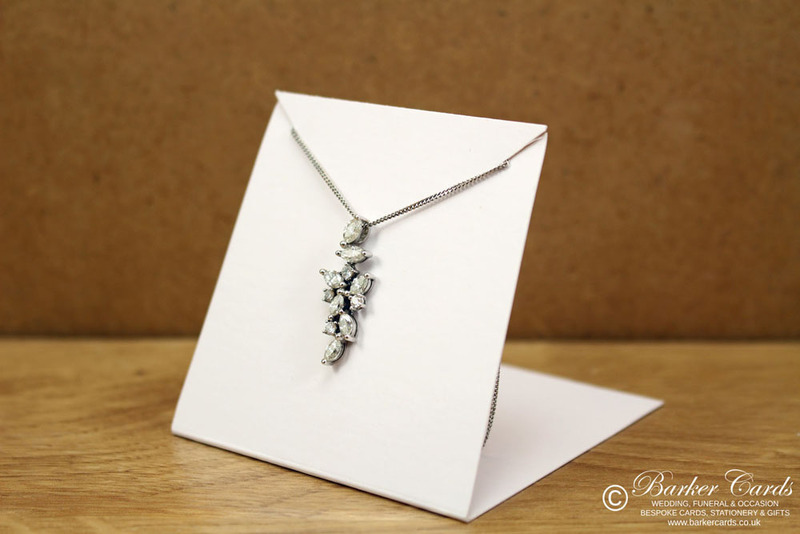 Jewellery display cards, suitable for boxes.